When developing its wireless charging solution for iPhone 8 and iPhone X, Apple applied the wireless charging standard “Qi,” which is the established worldwide standard. Hence, the latest generation iPhones work with all charging systems that work in compliance with the Qi standard. This includes – obviously – our Inbay solutions! 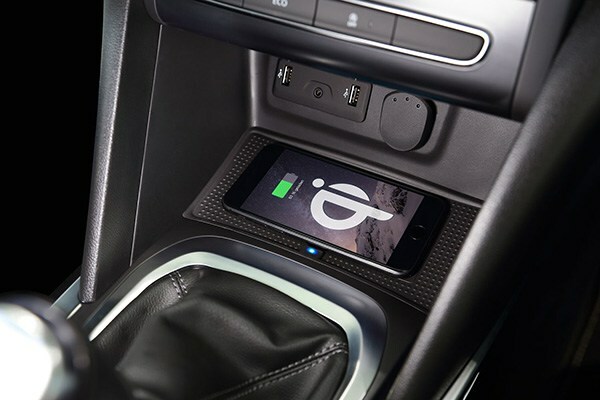 To find out more about our wireless charging brand, visit inbay.systems.